We are offering Silver Jewelry Conservation Services to our clients. A keychain, key fob or key ring is a small chain, usually made from metal or plastic, that connects a small item to a keyring. The length of a keychain allows an item to be used more easily than if connected directly to a keyring. Find out the best Gems-&-Jewellery in Jaipur at Dialmenow.in. 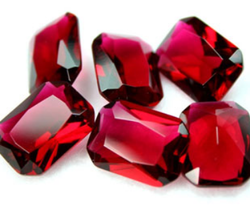 Get reviews, rating, address and phone number for Gems-&-Jewellery in Jaipur. Dial me now Gems-&-Jewellery directory best place to search for top & popular Gems-&-Jewellery in Jaipur and so much more. 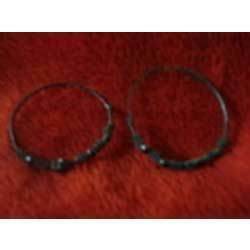 - Mr. Ajaypal Gehlot has keen interest in Jewellery designing, he has been working on Cross Pendal sketches for more than 5 years, and now he got perfection in this art and he has collection of more than 1 Lakh of designs. A Fundamental understanding of jewellery designing by learning to concieve and illustrate design ideas in detail and full colour.You'll learn how to design not only for beauty but also for problem free manufacturing, long wear and comfort. You'll learn how to create customised jewellery and purchase product lines with a keener eye for design and appeal . Photorealistic Jewellery Rendering for Light weight budget diamond jewellery too expand your Online Jewelry store. 2000 Styles in various categories with 3D CAD & High resolution rendering views.